Sticky carpets, dodgy music and questionable dance partners - what’s not to miss about some of the big players in the gone-but-not-forgotten Leeds night life scene? It was the cheesy, colourful nightclub night we all loved to hate. It closed for the final time in 2006. The much-missed T&C was a high-calibre hot spot for live music and club nights, and was home to the Love Train night. Located on New Briggate, it was an attempt to bring some London sophistication to the city circa 1992. 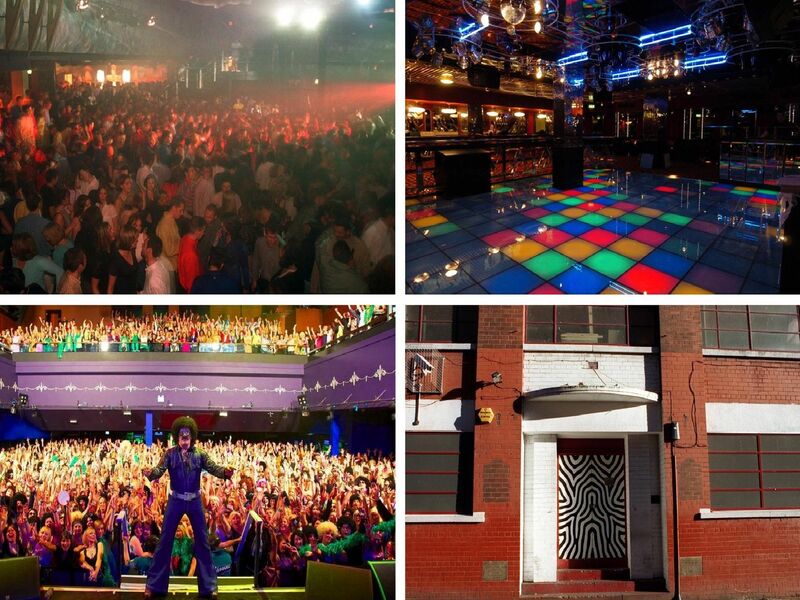 This was the nightspot you visited after the nightclub playing hard house music until it was shut down in 2004.